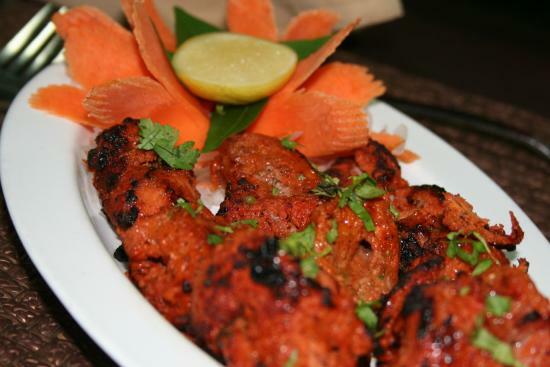 It turns out that The Golkonda Hotel understands just what Hyderabadis love on those lazy Sundays. Their offering aptly named, ‘NAWABSAHABKA SUNDAY BRUNCH’. Starting fashionably late at 11.30 AM, the fare includes a wonderful spread of some classics like Haleem , Paya, Kebabs, NatuKodiKoora , RoyallaVepudu ,Hyderabadi Biryani , Double kaMeetha and many more. Going on till 3 PM, it gives you time to gorge on all the dishes and spend Sundays in a grand way. VENUE : Mélange, THE GOLKONDA HYDERABAD, MASAB TANK. For more details, contact F&B Manager.